Pale straw color. Citrusy, green aromas and flavors of green pepper, grapefruit and guava, grassy herbs, and white peppercorn with a silky, vibrant, fruity medium body and a smooth, interesting, medium-length finish that shows accents of green apple skin, yellow pepper, and mango with chewy, silky, fruit tannins and no oak flavor. A luscious, tropical fruit driven sauvignon blanc with a fun peppery note. 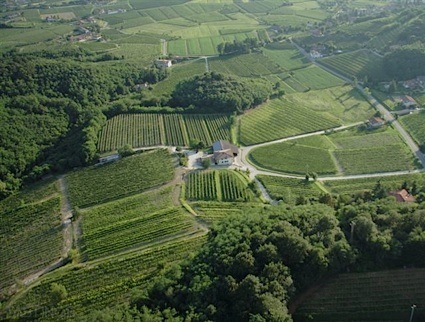 Bottom Line: A luscious, tropical fruit driven sauvignon blanc with a fun peppery note. 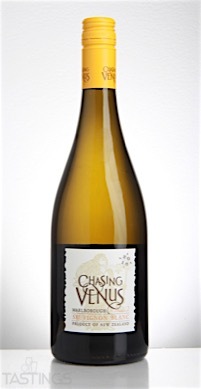 Chasing Venus 2016 Sauvignon Blanc, Marlborough rating was calculated by tastings.com to be 93 points out of 100 on 1/30/2017. Please note that MSRP may have changed since the date of our review.